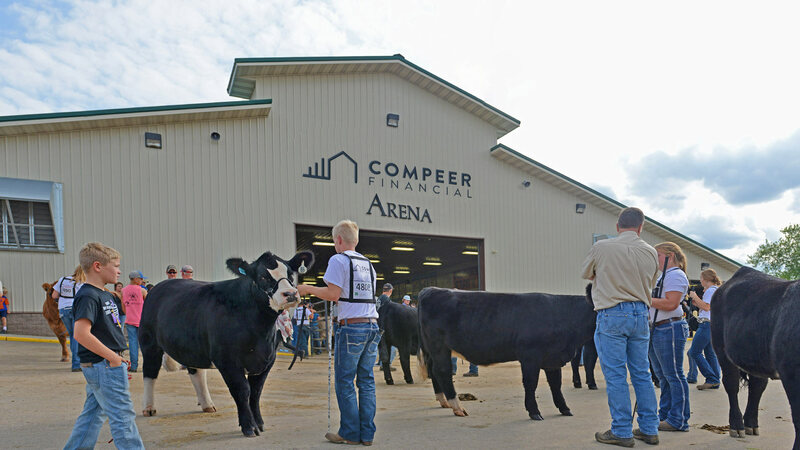 Competitions, exhibitions and more keep this arena busy during the fair. From cattle to goats to the ever-popular llama costume contest, there's something for everyone to see. Make sure to check out a daily schedule for all the events taking place here.